Rectangular Red Bricks, Size: 9 In. X 4 In. X 3 In. We are superior manufacturing in fly ash and cement bulker tanks. We are using only special graded steels. Our technicians are expert peoples. - Very strong and reliable. - New morden technology building. 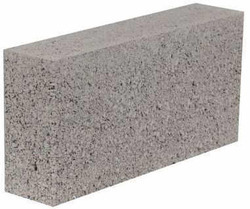 Fly-Ash Bricks are an environment friendly cost saving building product. 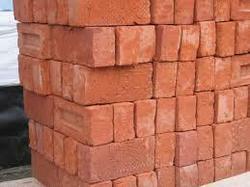 These bricks are three times stronger than conventional bricks with consistent strength. The major advantage of Fly ash bricks over conventional handmade clay bricks is, these are made from thermal waste and it is eco friendly. It's very economical / cost effective, low wastage while transporting and handling.